Mold can be found almost anywhere. Mold spores are always in the air just looking for a surface to colonize on. They can grow on almost any organic substance including wood, insulation, paper, carpet and food, so long as moisture and oxygen are present. Mold growth commonly occurs when excessive moisture accumulates on a surface or inside a building if temperatures are within 0 to 120 degrees Fahrenheit. Even if temperatures dip below freezing mold will still survive by going dormant until the temperature rises. TCB EnviroCorp was incorporated in 2009 and is family owned and operated. Areas of concentration include Northeast Florida, Orlando and Tampa; however, we are licensed throughout the entire state of Florida. Our senior environmental scientist Mark S. Mongon has more than 30 years of experience in environmental industrial hygiene testing, environmental remediation and construction project management. Previous completed projects include the World Trade Center, the Statue of Liberty and the $14.5 billion Central Artery Tunnel in Boston. Previous clients include the U.S. Army Corps of Engineers, Jacksonville Housing Authority, Flagler College, the Hilton Corporation, the U.S. National Park Service, the U.S. Naval Command and thousands of satisfied residential customers. 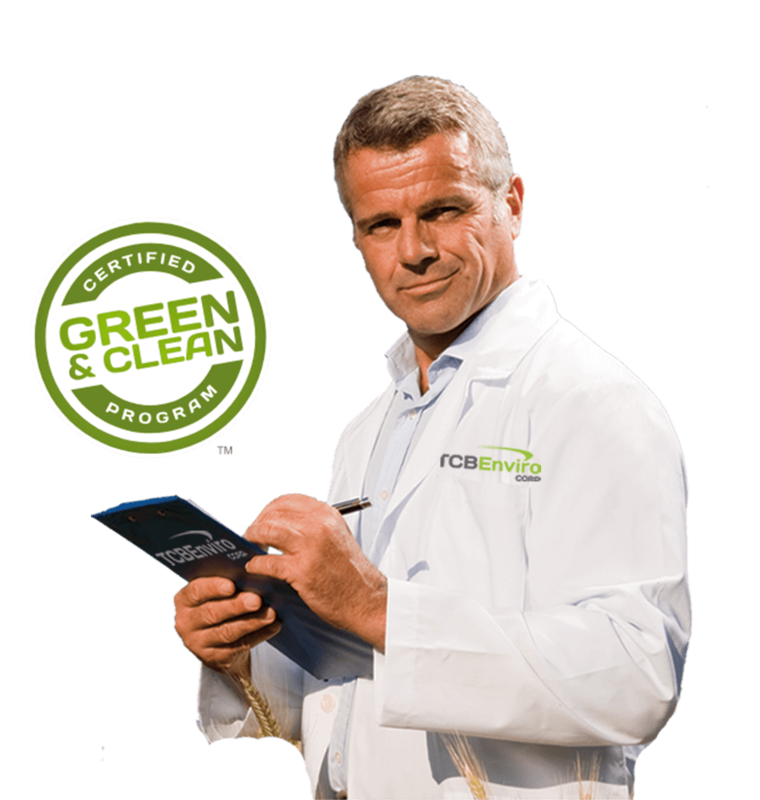 TCB EnviroCorp professionals are held to a high standard of integrity and respect for our clients. Our professionals undergo constant training to provide only the highest quality service to our customers. All work is conducted with the customer’s best interest in mind and is completed in a responsible and ethical manner. We are aware of the sensitivity that comes with working in someone’s home, so we make sure to provide quick and clear information regarding all our projects. Interested in learning more about the TCB EnviroCorp team? TCB EnviroCorp understands that time and professional expertise are the most valuable resources in any emergency situation, no matter the extent of the damage. We strive to act as efficiently and effectively as possible, while maintaining our promise to treat the customer’s home as we would like our home to be treated. We pride ourselves on professionalism, integrity and continuous customer focus with every service that we provide. We act to maximize customer loyalty by making our main priority to understand and appreciate the customer’s concerns in every situation, as well as acting to honor each of those concerns at all times throughout the testing and rebuilding process. Mold could be all around you right now and you would likely not even know it. Exposure to mold can lead to severe health problems such as allergic asthma, allergic rhinitis, bronchopulmonary mycoses, sinusitis hypersensitivity and pneumonitis. Contact TCB EnviroCorp today for a consultation to see if you are susceptible to mold and learn about treatment options for living a mold-free life. Mr. Mongon was wonderful to work with. I was able to get a same-day appointment. He also provided a detailed report, recommendations for further action, and helped work with our property management company. I would highly recommend TCB EnviroCorp. I had a great experience with this company. They did the project for a reasonable amount of money. 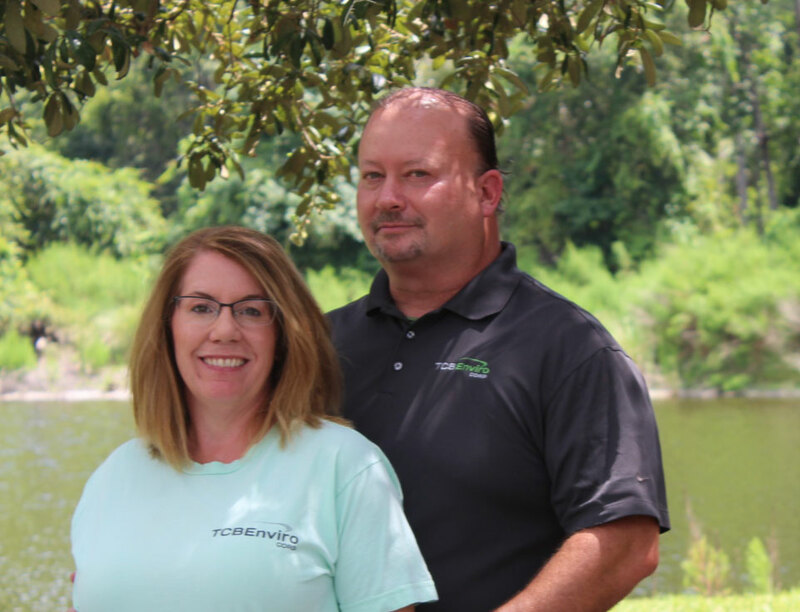 My wife had a difficult time with mold contamination and we contacted other companies, but they were the ones who identified the problem and helped us. Mark was courteous and very knowledgeable. He was also on time. He was even good with my very curious kiddos. Would highly recommend. Mark Mongon and his team at TCB are the best around! Mark came through for us and I can’t say enough about how responsive and thorough he is in ensuring our issues were resolved. You couldn’t find a better company to work! TCB is very professional and concerned for the owner and the finished product. They have very talented installers and are willing to meet with insurance adjusters, which led to an amicable resolution with the insurance company. I highly recommend them. Never have I had a contractor and his team show up when they said they would, treat everyone in the house with the utmost courtesy, do an impeccable job, AND provide above and beyond service. TCB EnviroCorp is the company to hire- hands down. TCB EnviroCorp is an equal opportunity employer.